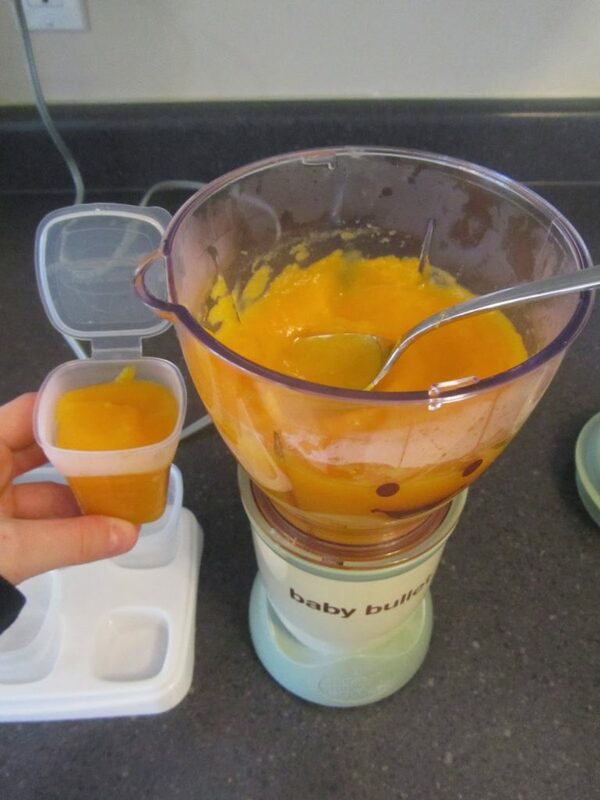 I have always made my own baby food for my kids. Not only does it save me so much money, but I love that it’s so fresh. People tell me all the time it’s too much work and hard to do, but I actually think the complete opposite. I find it so quick and easy and I’ll show you how! 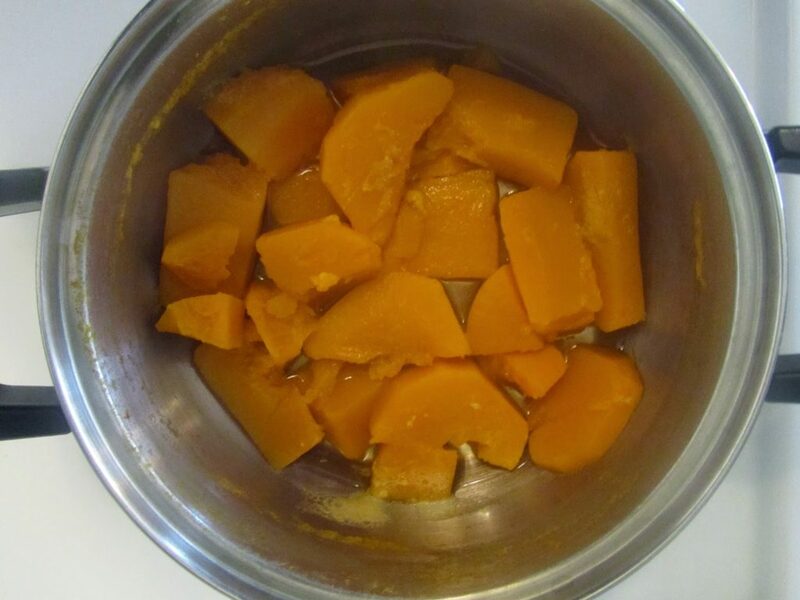 Today, I made squash for my daughter. I definitely recommend using the baby bullet. 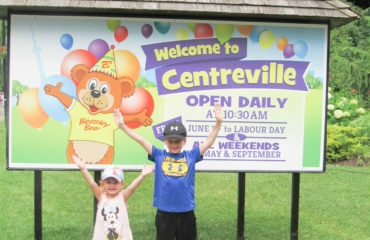 It’s amazing and so worth the investment, especially if you plan on having more than 1 child. First, I peeled the squash and cut it into pieces. Next, I boiled them until they were nice and soft. I usually use a knife to cut one first before removing them from the boiling water. When they are done, I remove the water from the pot and let them cool down for about 5 minutes. 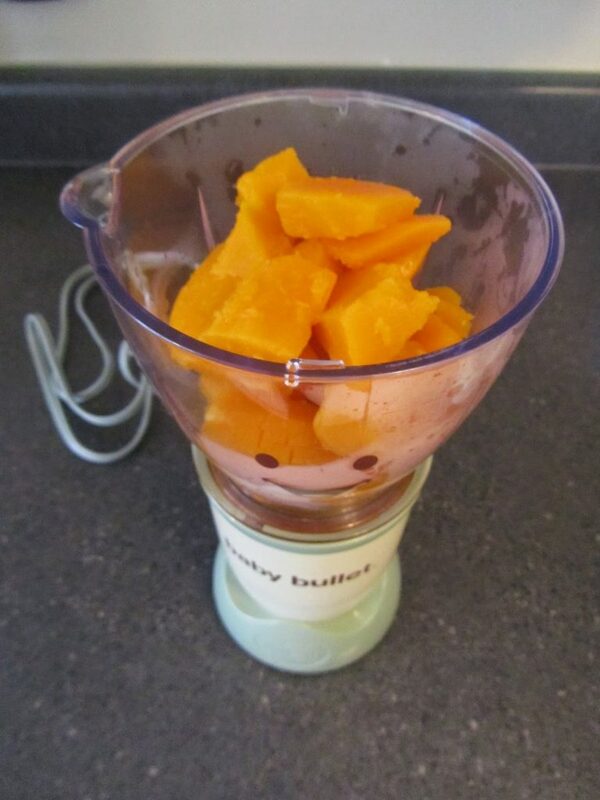 I then transfer the pieces into the baby bullet, and add a bit of water and puree it for about 10 seconds until smooth. 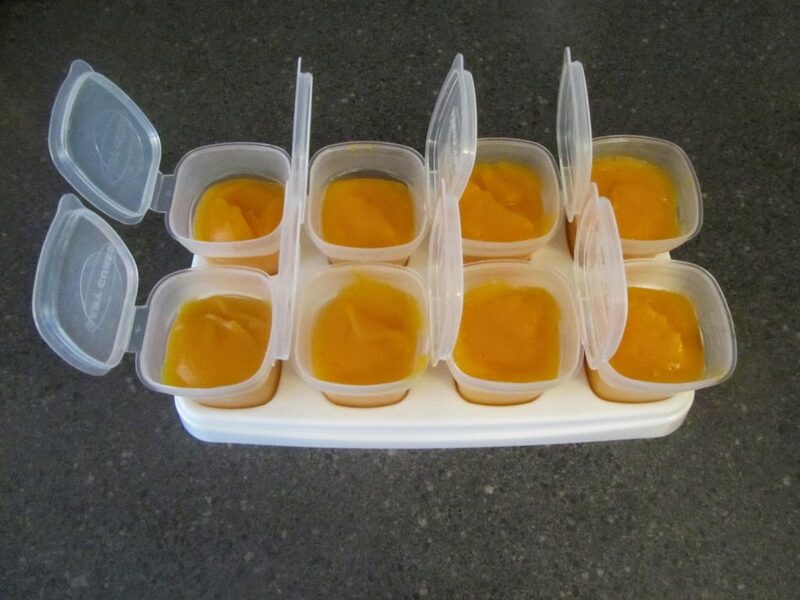 Once the squash is pureed, I then scoop it into these baby cubes that I bought at Babies ‘R’ Us. 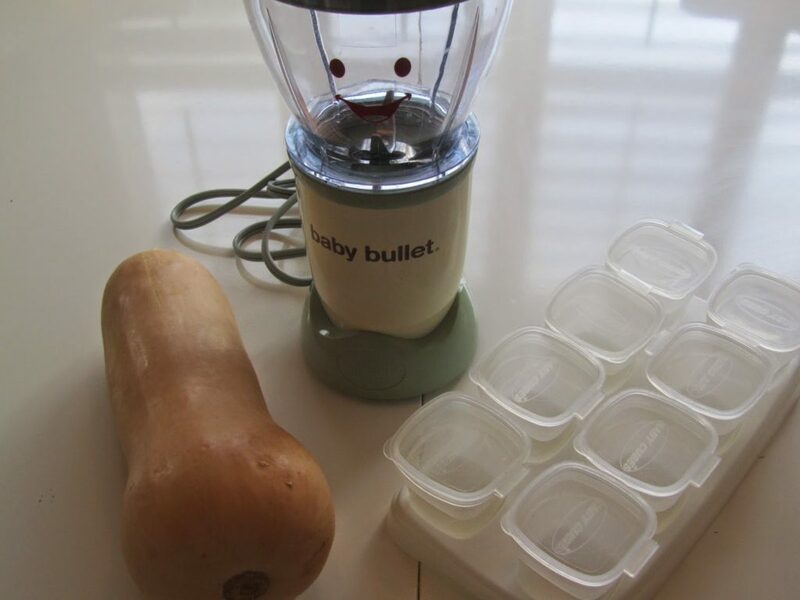 The baby bullet system does come with their own tray and storage cups but I prefer the Babies ‘R’ Us ones better. I like the way mine stack up better in the freezer because I have bunch. I keep about 3 trays of veggies and 2 trays of fruits in the freezer so I can change up what she is eating every couple of days. I always keep 1 cube in the fridge and the rest I put into the freezer. Every night I take 1 out of the freezer to defrost in the fridge for the next day. That’s it! See, super easy! 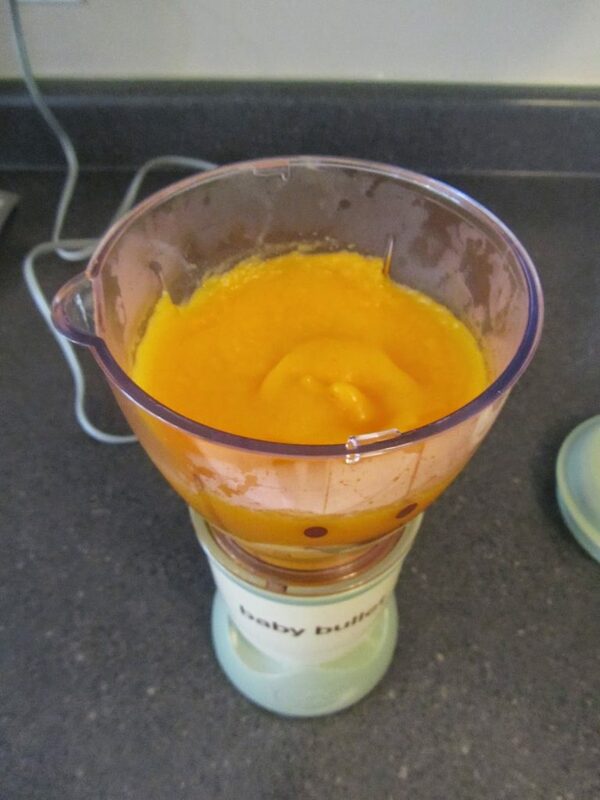 The 1 squash made 8 days worth of baby food and it took me about a 1/2 hr from start to finish. Awesome Night at DisneyLive! Mickey’s Music Festival!